Why is #PTALegCon so Important and How Does it Impact You? The 2019 National PTA Legislative Conference (#PTALegCon) is your opportunity to improve the lives of children and families. This year our theme is PTA Takes Action for Kids! and we will do just that when we march on Capitol Hill to demand that the Federal Government do more to support, develop and protect our nation’s youth. Held just steps away from Washington D.C., you will have the opportunity to network with fellow PTA advocates, meet with policymakers and learn how to shape public policy on Capitol Hill and at home. 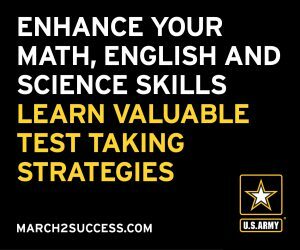 Don’t miss this chance to expand your knowledge and have your voice heard! As a constituent, your on-the-ground perspective is invaluable to legislators and their staff. During our #PTALegCon Capitol Hill Day, Wednesday, March 13, you will be able to inform lawmakers about which federal programs are serving our children well and which ones are failing our children. Federal policymakers work to improve the lives of children and families and they want to hear directly from the people they represent. We all want to improve education and now is the time to let the 116th Congress know how you want them to take action. Attending #PTALegCon is also about improving your advocacy skills. You will have the opportunity to hear from policy experts during our #PTALegCon Workshops, which will cover pressing topics such as special education, school funding, school data reporting and school safety. These experts will guide you through the policy landscape and equip you with the knowledge and tools necessary to effectively advocate on these issues. You will leave better prepared to engage in policy discussions with lawmakers, advocates and members of your community. During the conference, you will also have ample time to network and hear advocacy success stories, so you can be more effective both on Capitol Hill and in your community. 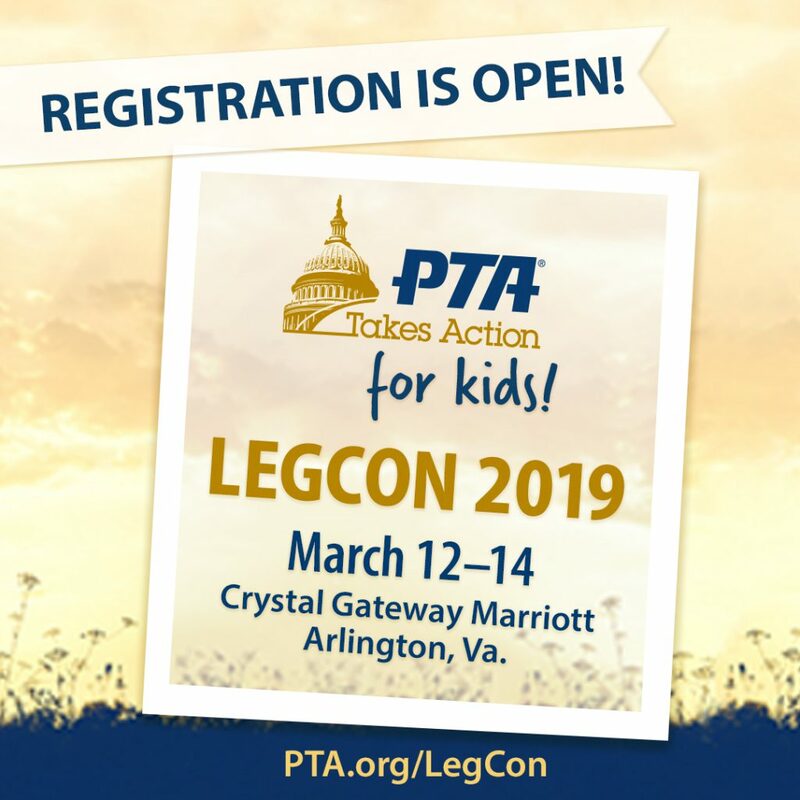 All of the learning opportunities at #PTALegCon are designed to help you take what you learn and share it back in your community, so you can turn more people into PTA advocates! Advocacy is at the core of our association’s mission. For over 120 years, National PTA has led the way in improving the lives of children in education. Through our members’ persistent commitment to advocacy, National PTA has played an integral role in landmark federal education legislation and policies. At this year’s #PTALegCon, let’s continue to lead the nation towards making every child’s potential a reality. Join us! Register here to attend the 2019 National PTA Legislative Conference.